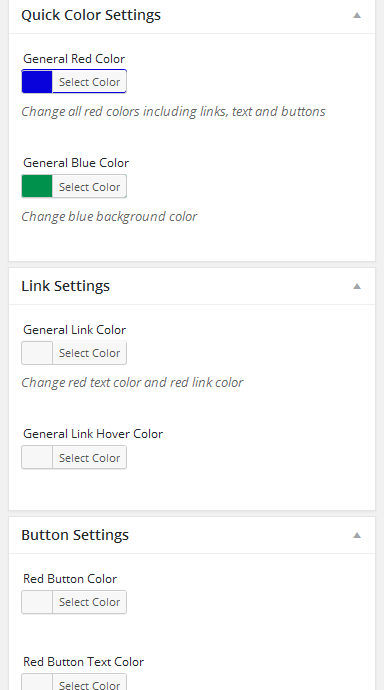 The WP Casino Theme from Flytonic is a customizable casino, gambling, and betting theme for WordPress. 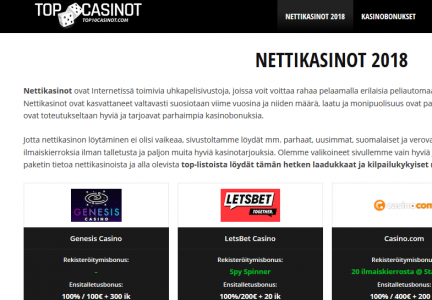 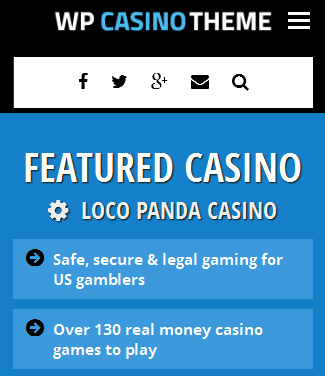 It is easy to setup and begin promoting casinos, sportsbooks, poker rooms and affiliate offers as well as write articles, posts and reviews. 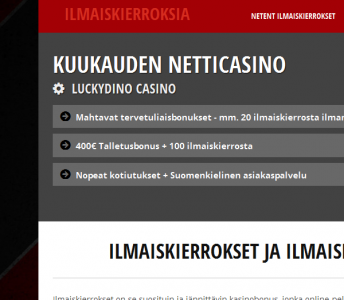 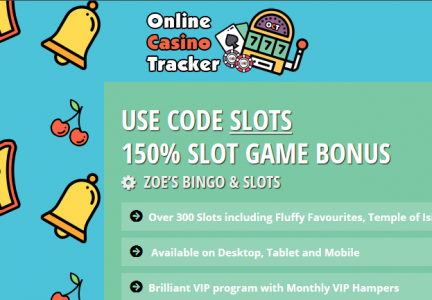 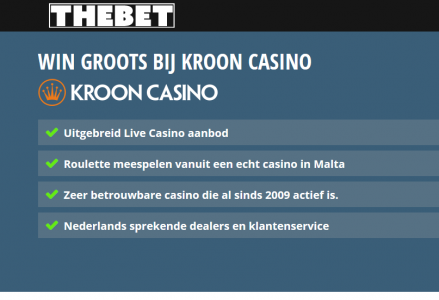 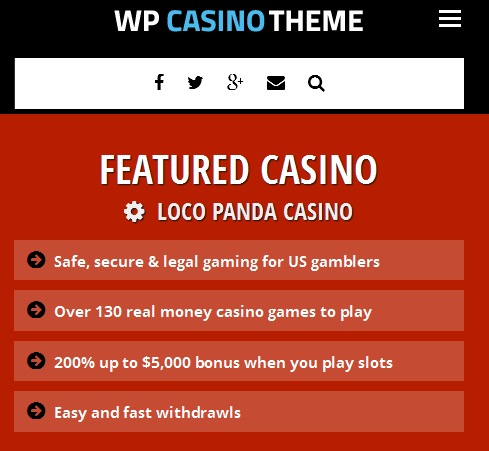 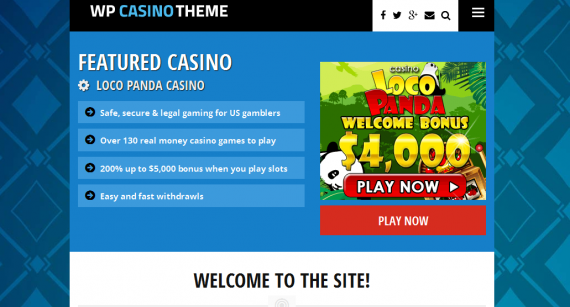 Check out some of the great websites using the WP Casino Theme. 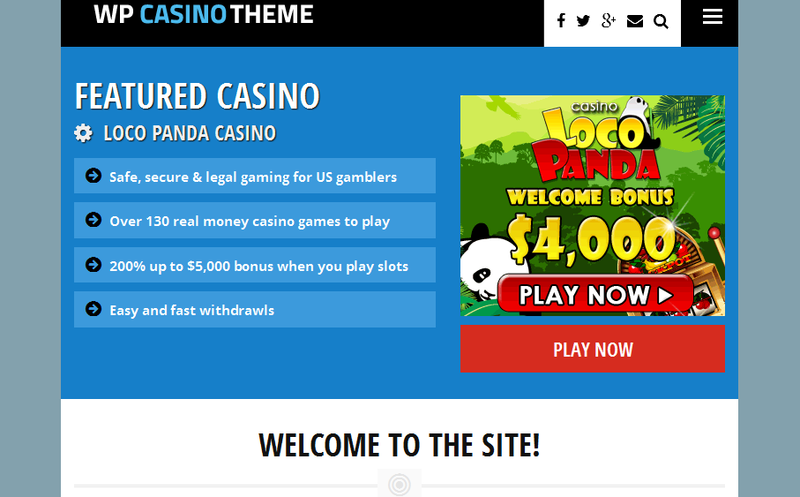 The WP Casino Theme from Flytonic is a customizable casino, gambling, and betting theme for WordPress. 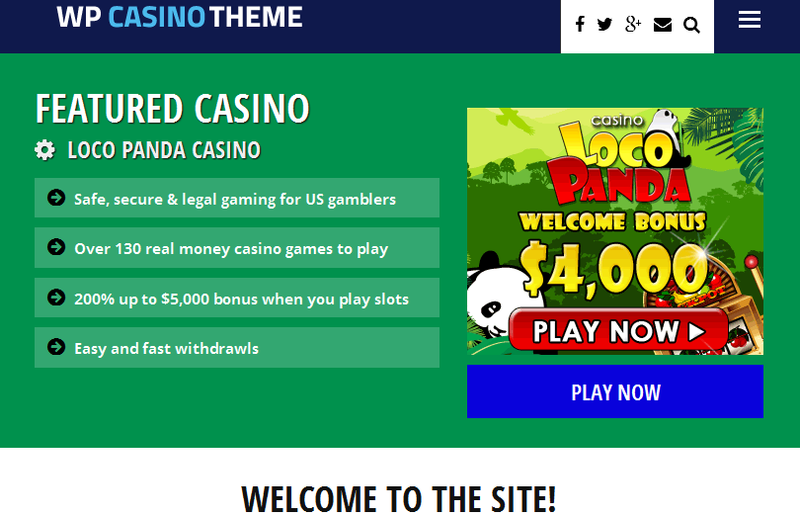 It is easy to setup and begin promoting casinos, sportsbooks, poker rooms and affiliate offers as well as write articles, posts and reviews.